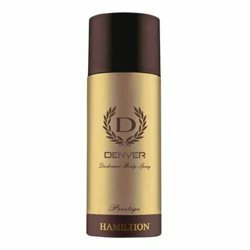 Wild Stone Wild Stone Red Deodorant With green apple and cedar notes combined together in this complex composition, Wild Stone Red offers the best to all the men with this fragrance. The mix of these notes together yield just a hint of mesmerizing woody & vibrant citrus aroma that leaves you fresh, and others craving for more. 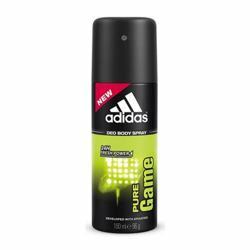 Product #: Regular price: Rs.199INR159(Sale ends 01 January ) Available from: DeoBazaar.com Condition: New In stock! Order now! 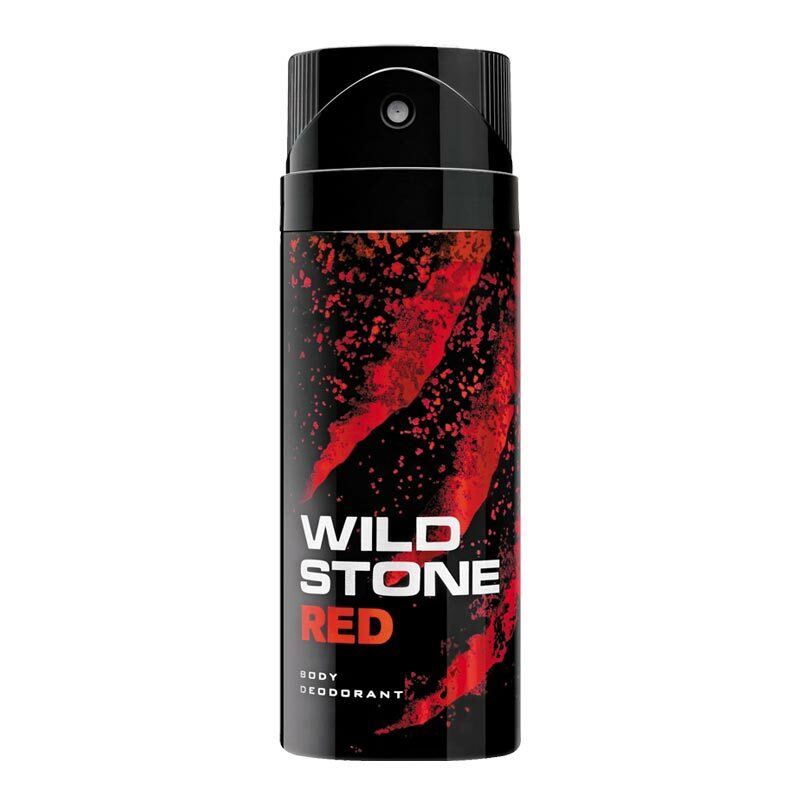 With green apple and cedar notes combined together in this complex composition, Wild Stone Red offers the best to all the men with this fragrance. The mix of these notes together yield just a hint of mesmerizing woody & vibrant citrus aroma that leaves you fresh, and others craving for more.